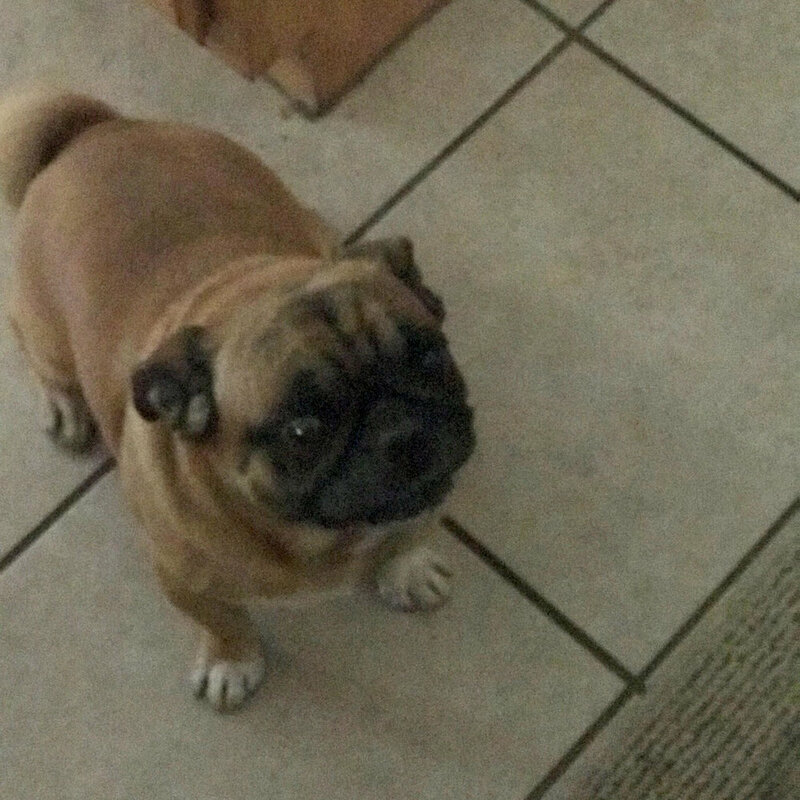 Canelo is a 9 year old Pug who came to the El Paso Pug Rescue after his family was no longer able to keep him. He is a happy boy who loves to be loved. He has a big personality and is still as curious as a puppy! 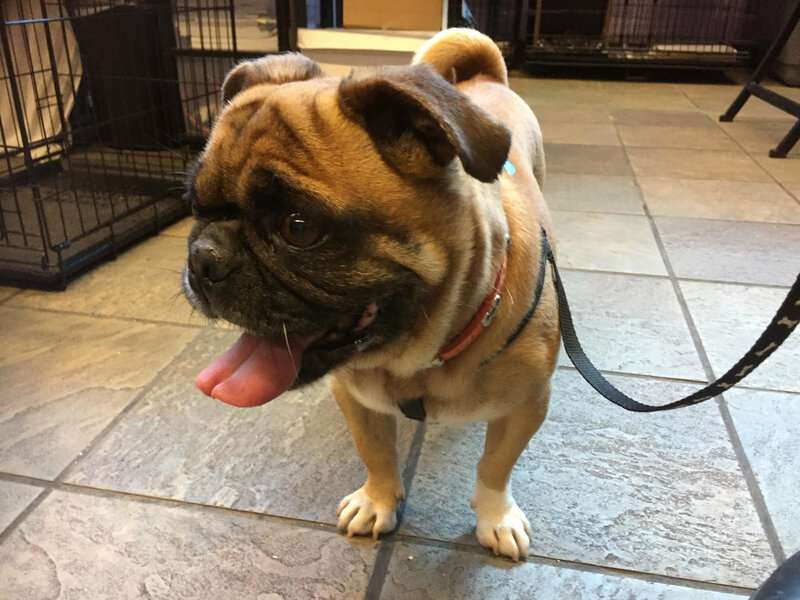 Canelo would make a great addition to a loving home.